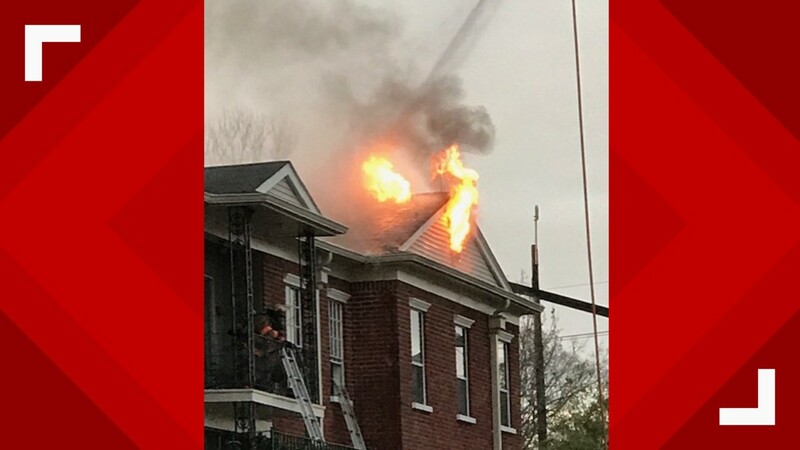 49-year-old Dan Zeigler was cutting a hole in the roof of a burning complex when he fell through into the building's third floor. METAIRIE, La. 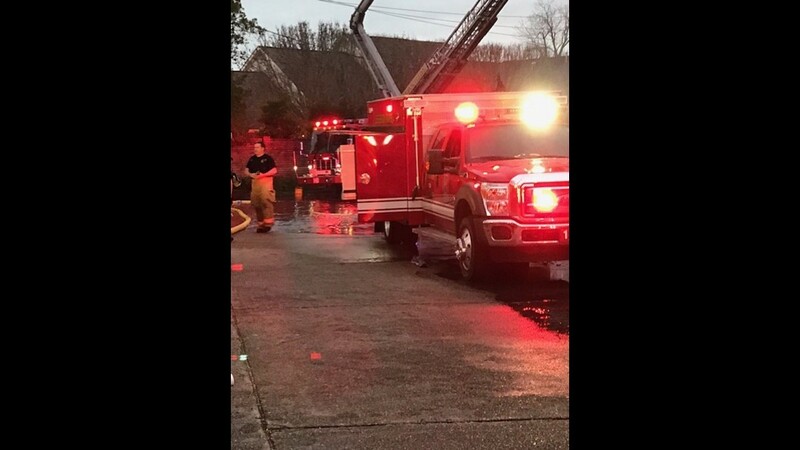 — A GoFundMe has been established for a Jefferson Parish firefighter who was hurt battling a fire in Metairie over the weekend. Jefferson Parish Fire Chief David Tibbetts said 49-year-old Dan Zeigler was cutting a hole in the roof of a burning complex when he fell through into the building's third floor. Zeigler was working to remove smoke from the building and direct the fire away from other firefighters working inside fighting the flames. Zeigler was rescued but received second and third-degree burns to his face and hands. He is also now dealing with respiratory issues. Zeigler has been a firefighter in Jefferson Parish for the last five years after serving in Detroit since 1999. The firefighter who rescued Zeigler also sustained burns to his fingers. "It's a dangerous job. The people that do this risk their lives everyday," Tibbetts said. "And there's someone right now fighting a fire, cutting a hole in the roof right now like Dan was doing the other day." A GoFundMe campaign has been set up to help with Zeigler's medical expenses. The campaign has a goal of $100,000 and has already raised more than $26,000. All of the money collected will be turned over to Zeigler's family. 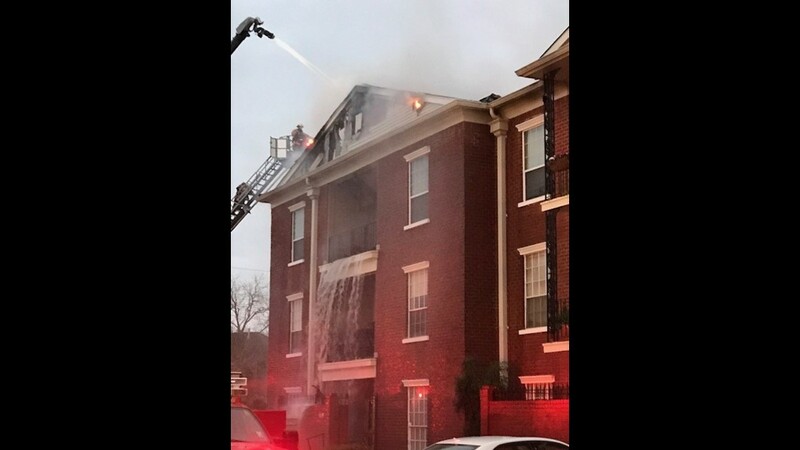 The fire, which was elevated to second alarm status, started around 4:30 p.m. on Saturday at the DeLimon Place condominium complex in the 500 block of Rue St. Peter Street. The fire was contained after more than two hours of crews working the blaze. Officials said that by 6:50 p.m. the blaze was under control. About 100 residents were displaced and 30 units were damaged in the fire, Tibbetts said. One woman who lost her home and her possessions from the fire told Eyewitness News that she was just thankful for the first responders who answered the call. "All I want to do is go thank the firefighters who were injured. My things can be replaced but lives can't," the woman said. The cause of the fire is under investigation. Tibbetts said that the department is not able to rule out an electrical fire, and it appears to be accidental. 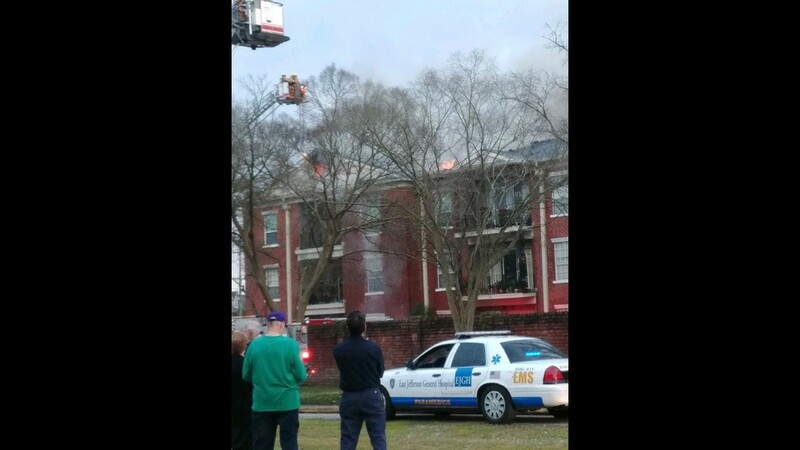 The fire originated on the top floor of the 3-story building.